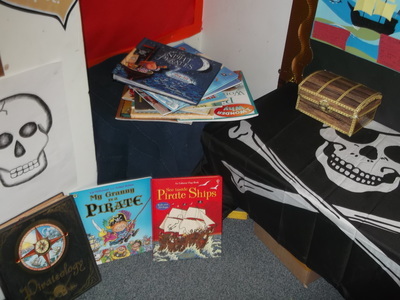 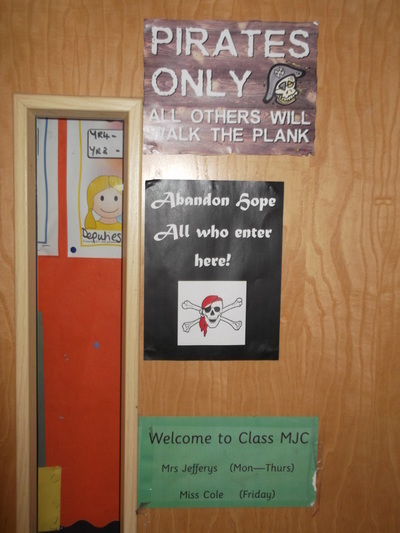 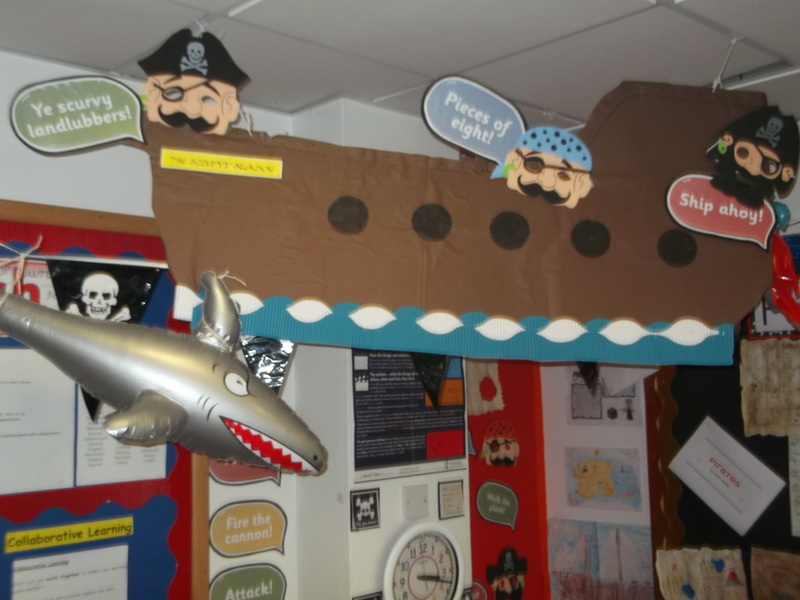 This term we will be sailing the high seas to meet pirates! 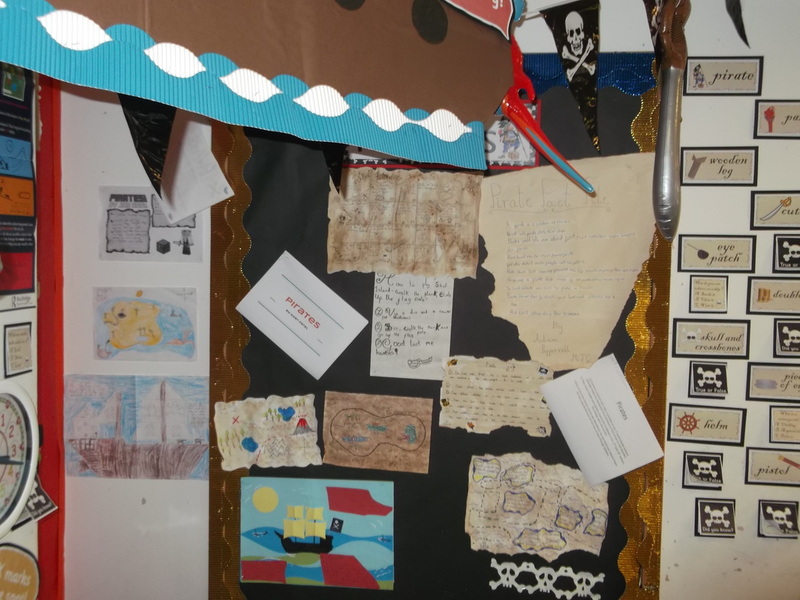 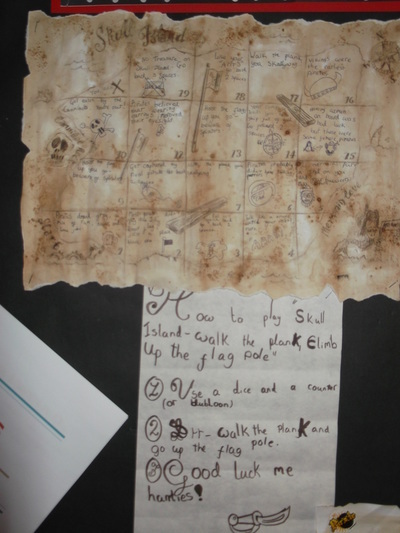 On our voyage of discovery we will use our historical and geographical skills to find out about life on board a pirate ship and about the famous pirates of the Golden Age. 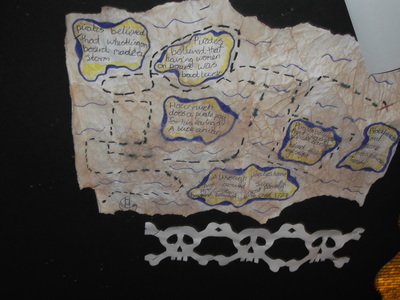 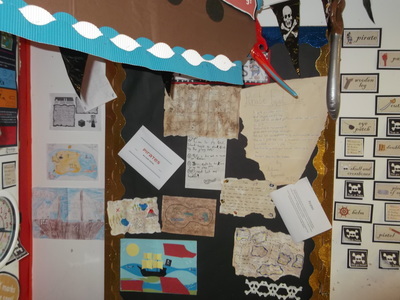 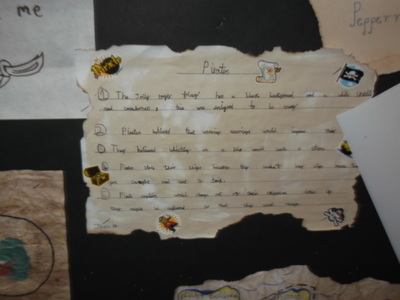 We will write pirate adventure stories and create an information book of mythical and mysterious sea creatures. Our coding and programming skills in ICT will help us to create a sea creatures quiz. We love to sing and will explore different musical styles in our Treasure Island musical production. 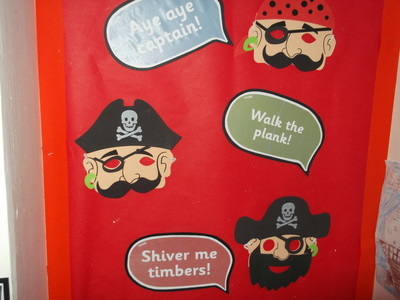 It all culminates in Talk Like a Pirate Day on March 22nd. An exciting term shipmates! 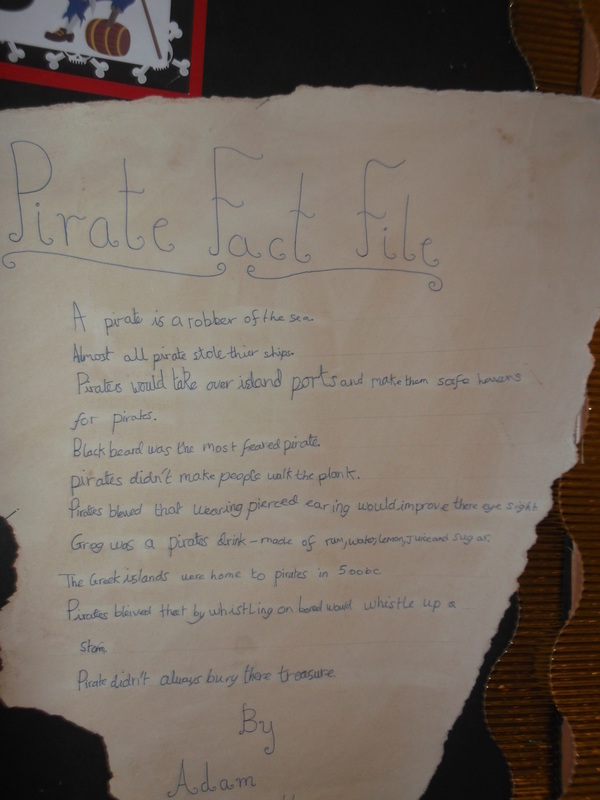 Some great pirate films - have you seen them?